Minnesota United’s striker Christian Ramirez will be named to the US Men’s Soccer Team, according to a report from Minnesota-based outlet FiftyFive.One. A little late in my opinion. We could have used him in World Cup qualifying. Now he’ll have to play a year or two of meaningless national team games. And they are calling him in months after the season is over so he’s unlikely to be in top shape (like all other MLS players who will be in camp too.) The intelligence of USA-American soccer coaches never ceases to amaze me. My opinion is that the selection process is politically rigged to pass financially valuable appearances to friends of friends and son’s of friends, associates, etc. There’s almost no value in a non World Cup national team selection, hence he’s suddenly called up. He’s got the wrong agent. Just my opinion and I have no proof of this and could be wrong. Just after the last FIFA scandal, Traffic Sports and its partners lost the marketing rights to Copa America (The America’s Cup). The rights went up for auction, and the winning bid was from Soccer United Marketing. SUM is the marketing arm of Major League Soccer (MLS) and a partner of U.S. Soccer. The U.S. men’s national team gets a share of the money from the tournament. 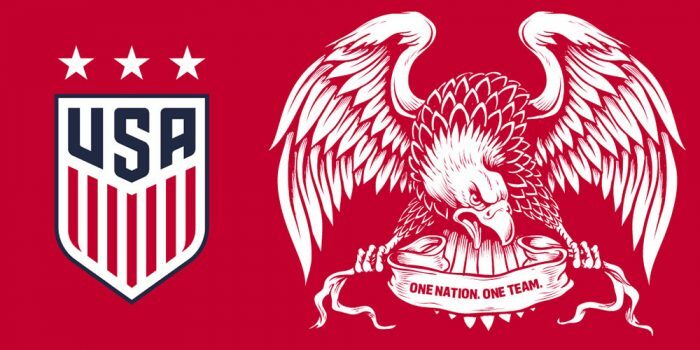 Add that to the sale of marketing rights to Copa America and U.S. Soccer is now swimming in cash. The share from the tournament was $46 million which takes its total surplus to more than $100 million. U.S. Soccer is now trying to figure out what to do with that money. The bigger plan currently under discussion is to build a national training center. The training center will look to France’s world-renowned Clairefontaine for inspiration. Also, the plan is to set up some youth academies in areas that do not have Development Academy clubs. Another suggestion is to increase the number of talent scouts, as there are only nine scouts for the entire of the U.S., which is 27 times the size of Germany.